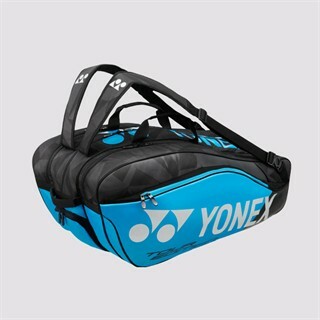 Free delivery available on Yonex Pro Racket 9829 Infinite Blue 2019! Order now! Do you own the Yonex Pro Racket 9829 Infinite Blue 2019?